We've got some sad news today as it's being reported that veteran writer and game designer Hidenori Shibao has passed away. Shibao was best known for writing and directing the Super Nintendo RPG Paladin's Quest, which was published by Enix. 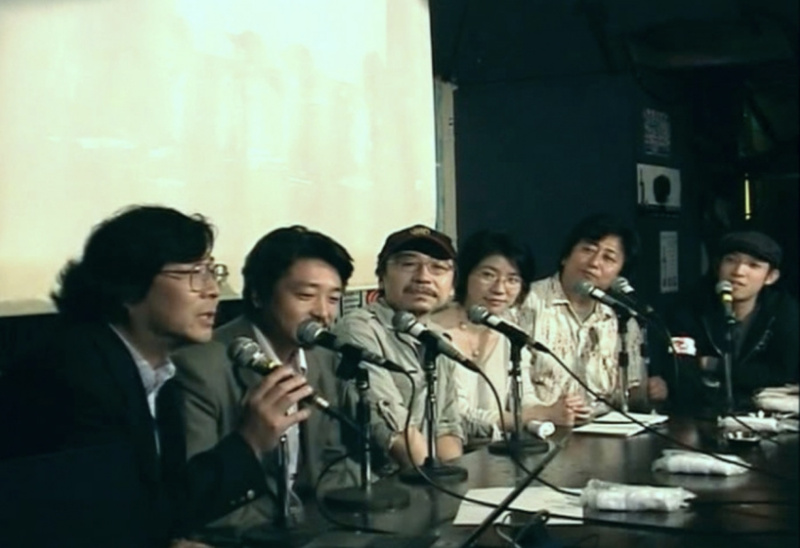 In later years Shibao would go on to work on PlayStation RPG Legend of Legaia among various other games. Paladin's Quest is certainly still a well-regarded RPG to this day, and if you want to learn more about it then check out Gamasutra's game design analysis. Our thoughts are with Shibao-san's family at this very sad time. Rest in Peace. My condolences to his family. My thoughts for the family. Don't think I've ever heard of Palidin's quest. Even the page linked mentions that it's a lesser known game. I've never played Paladin's Quest, but Legend of Legaia is an all-time classic PlayStation RPG. Goes right alongside xenogears and Legend of Dragoon. @Kalmaro One thing Paladin's Quest was known for was almost exclusively using the pastel range of colors. Though the game was originally from Asmik, Enix created the localization. And Enix' item translations were almost unintelligible. That's sad. I wonder how old he was and what happened. My condolences to the family. Paladin's Quest was one of the earlier SNES RPG's, and it shows in the graphics (which are also quite strange) and also in the fight mechanics, which might make it look a bit rough around the edges and could make it a bit harder to get into. But it was an interesting story and now it may possibly become even more sought after, as always happens when a creator/creators pass away. That's really sad. Legend of Legaia was really cool. Sad news. RIP good sir, thank you for your works. Unreleased in the West the impressively upgraded sequel as since been fan translated to English. @ThanosReXXX Even though it's an earlier title, I love the art style in the game and the sequel improves the graphics a fair bit while keeping the style intact. It's a shame it never released out of Japan, because it's definitely better than the first. @frogopus True. But at least there's an English language patch, otherwise it would be unplayable for most of us. But how old was he?